Everything great! Will drive 8 hours to come back. 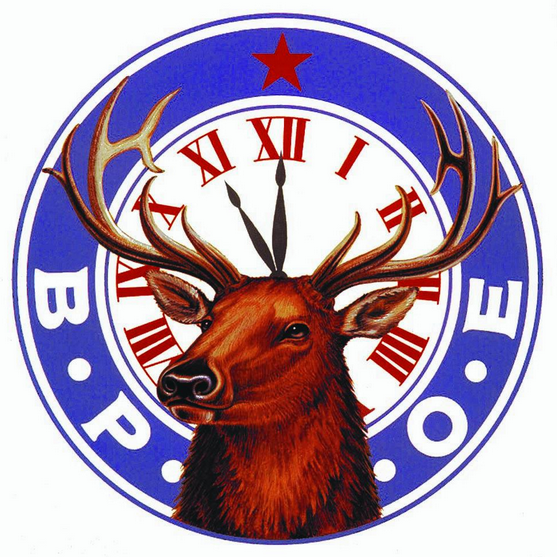 Your message has been delivered to Grupo de Especialidades Dentales and you will receive a reply within 4 hours. 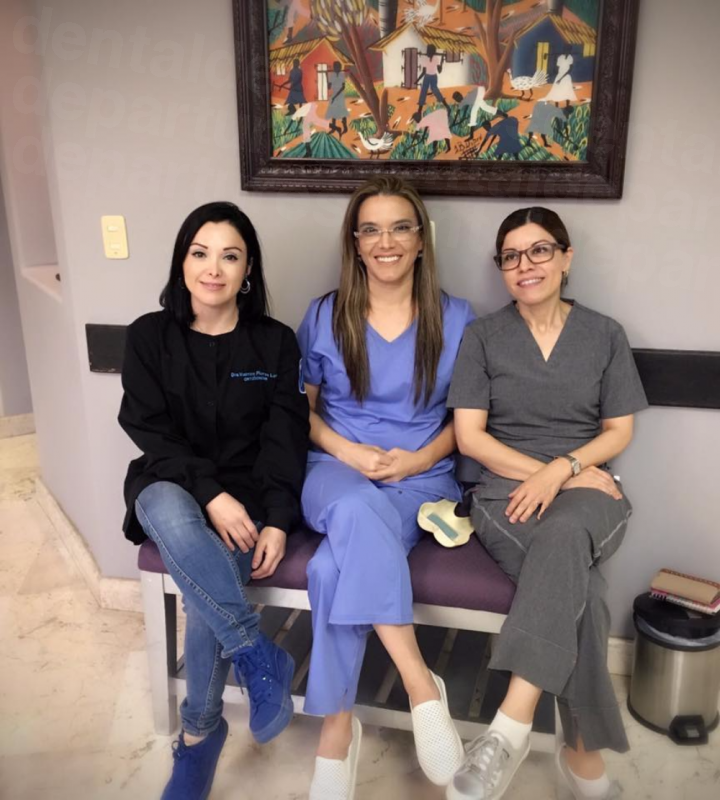 Grupo de Especialidades Dentales is located in the City of Nuevo Laredo, Tamaulipas and offers expert dentistry to local and international patients. 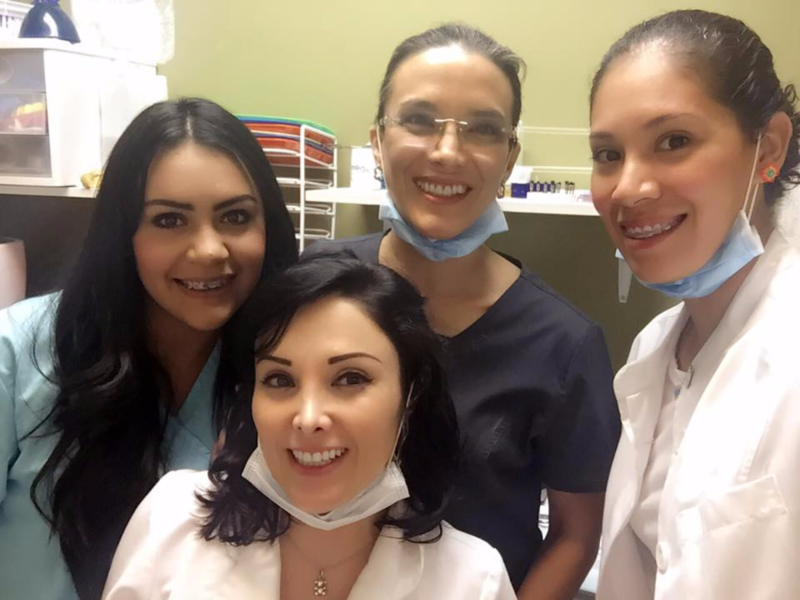 Lying on the banks of the Rio Grande, Nuevo Laredo is a convenient destination in Mexico for your dental work – particularly if you live in Texas – with three international bridges and a rail bridge connecting the city to Laredo in Texas. 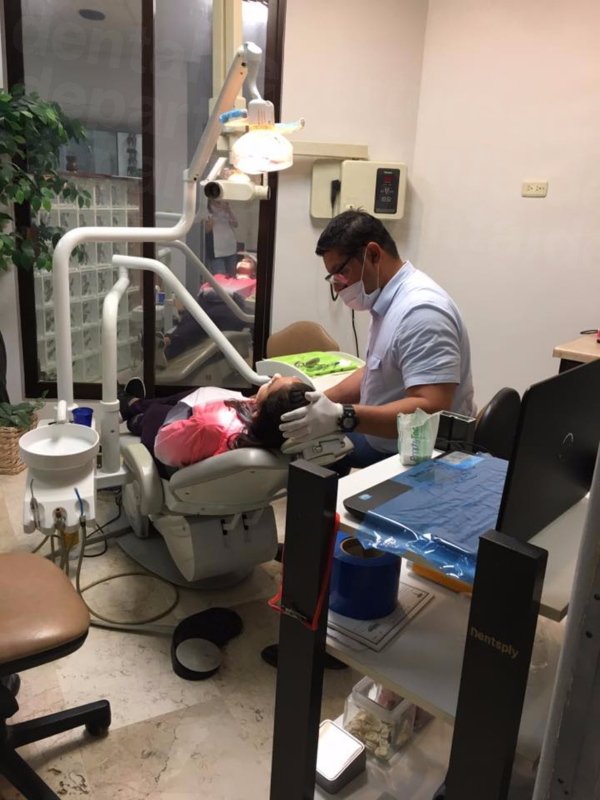 We understand going anywhere for dental treatment, let alone to another country, may fill you with apprehension. But don’t worry – we endeavour to help you feel safe and welcome, ensuring you leave us feeling happy with your dental health. Prior to any treatment, your medical and dental history will be reviewed by one of our dentists, with appropriate x-rays and a thorough examination of your teeth and mouth examination. Once a diagnosis has been established, your dentist will discuss the findings with you and recommended treatment alternatives. 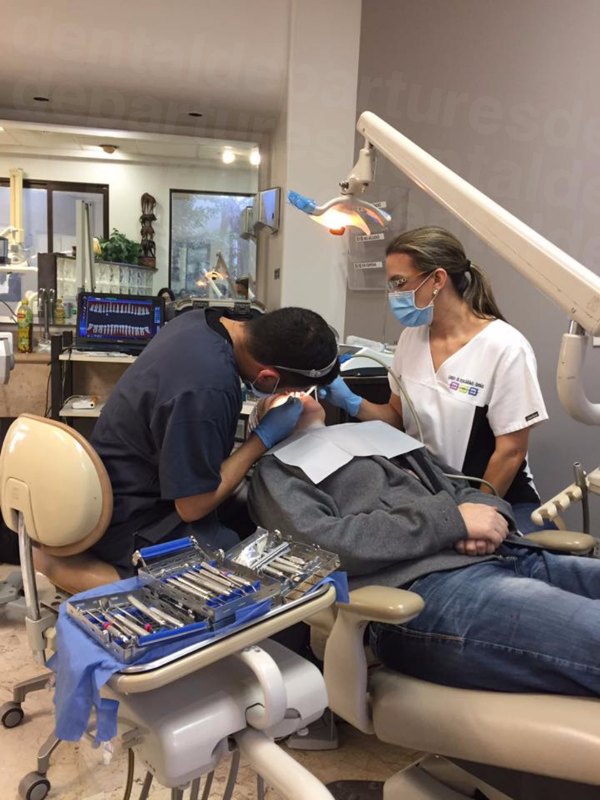 Our services include a comprehensive range of everyday dentistry to maintain your dental health, including fillings and teeth cleaning. 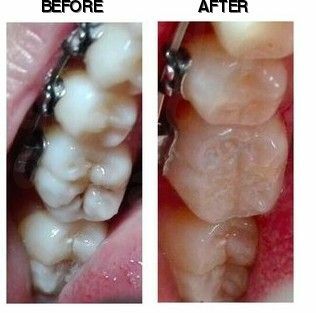 We have a range of solutions for decayed or damaged teeth, such as crowns and veneers. 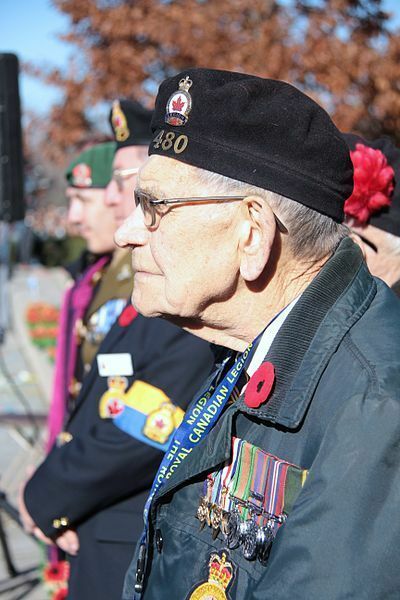 If you have lost teeth, or need an extraction, we offer dentures and dental implants. 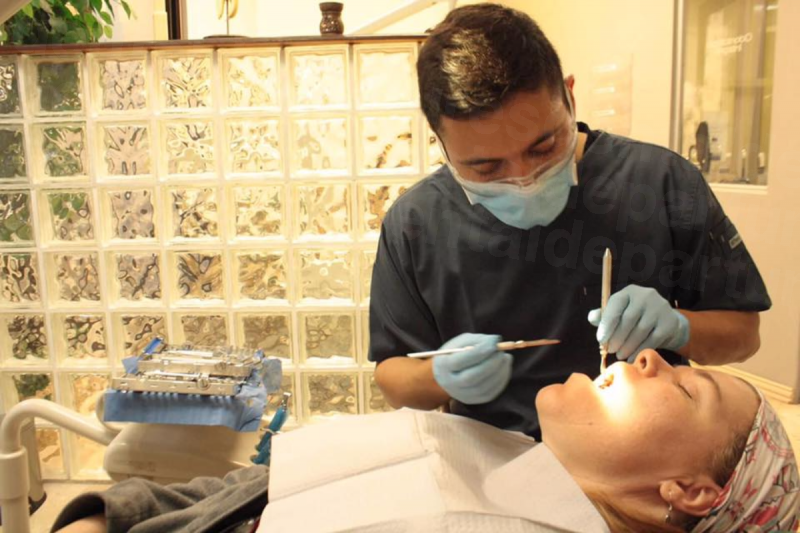 Our specialist services also include orthodontics (braces) and periodontics (gum health). 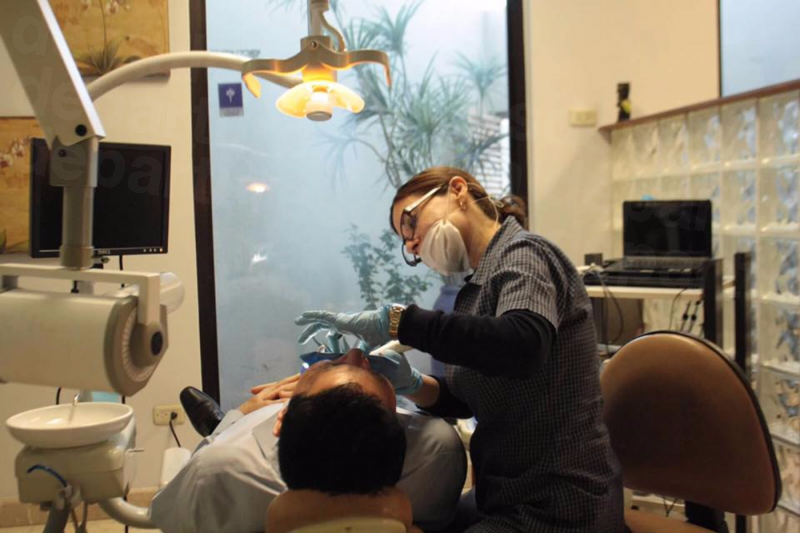 We accept a range of insurances, so if you’d like your money to go further then we’d be happy to see you at the Grupo de Especialidades Dentales. 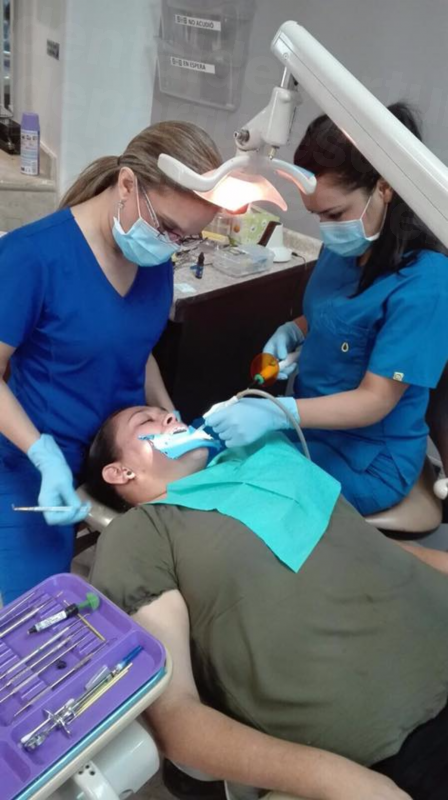 View the dental prices and dental treatment durations of Grupo de Especialidades Dentales , in Nuevo Laredo, Mexico. 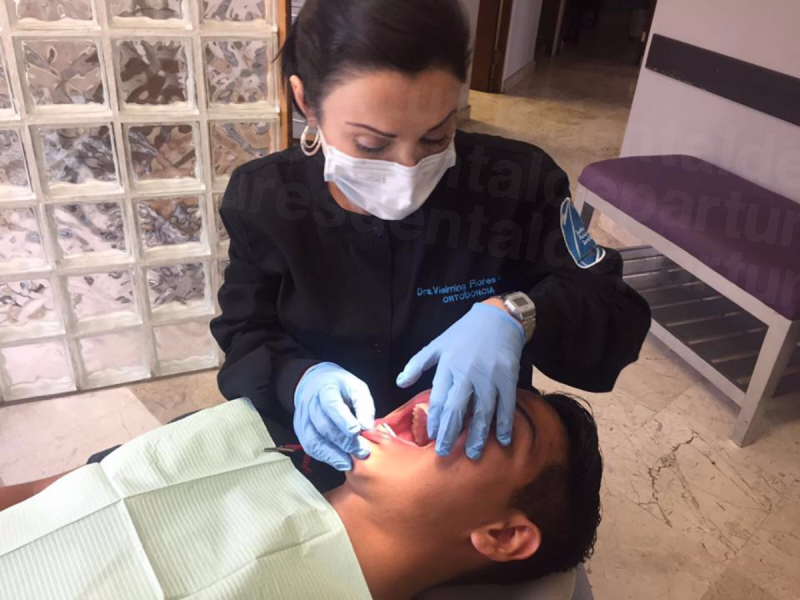 You can view Grupo de Especialidades Dentales 's prices in 21 different currencies: you will always know how much you will pay for dental care at Grupo de Especialidades Dentales in your home currency. 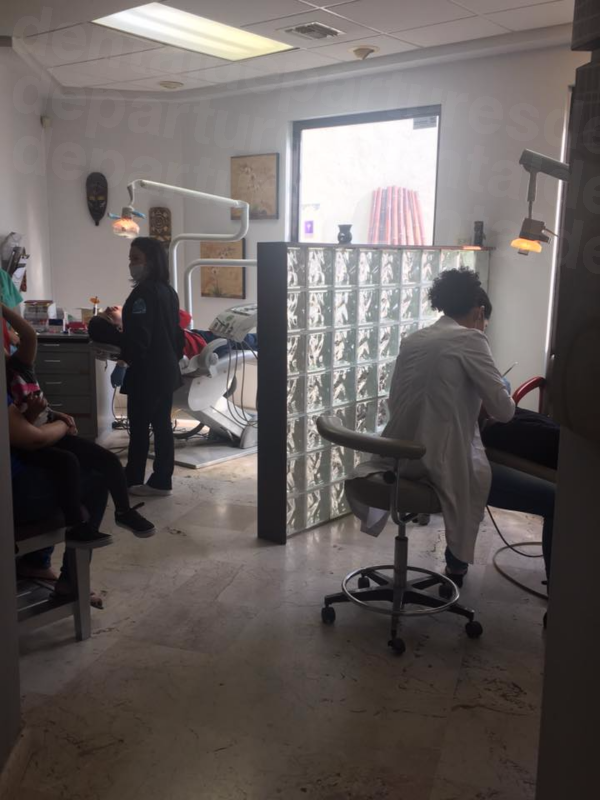 Learn the number of days you will need to visit Grupo de Especialidades Dentales to receive your dental care by looking at their treatment durations. 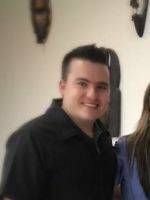 Read real reviews from real patients of Grupo de Especialidades Dentales , in Nuevo Laredo, Mexico. 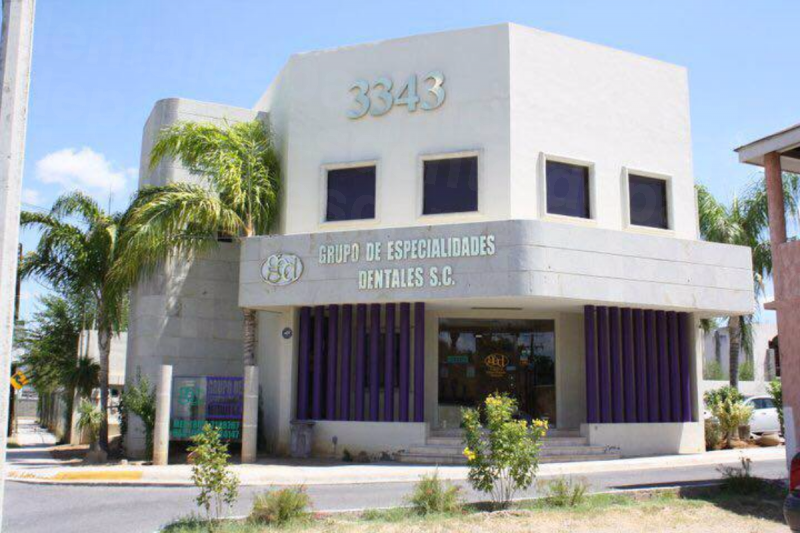 Grupo de Especialidades Dentales has achieved a star rating of 4.5 based on 7 reviews. If you are a past patient of Grupo de Especialidades Dentales please click the 'write review' button to provide your review for others to read. Writing a review for Grupo de Especialidades Dentales will only take 2 minutes to complete. Very happy with the veneers I received and the courtesy of the staff. M. Christine Nov 9, 2018 San Marcos, TX, U.S.A. 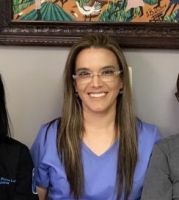 Overall we are very pleased with this clinic: the staff all seem knowledgeable, courteous, skilled, enthusiastic, and proud of the work they do. 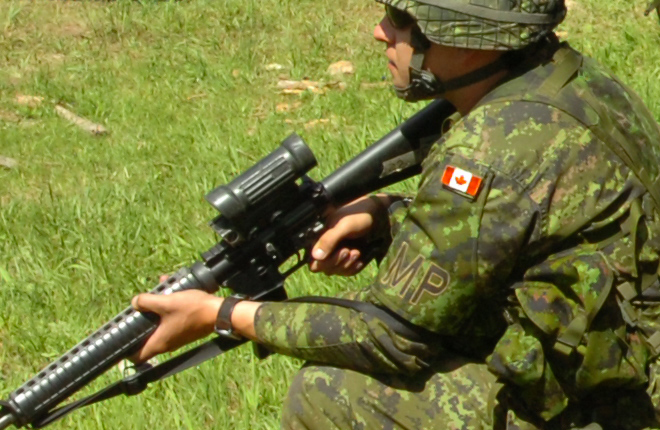 We are midway through our treatment plans; when we are finished we will update our review. So far, we would certainly encourage anyone needed complex work done to come to this clinic. Dental Departures was helpful throughout in arranging appointments, finding the right specialists, and forwarding our records. Very pleased with their help. 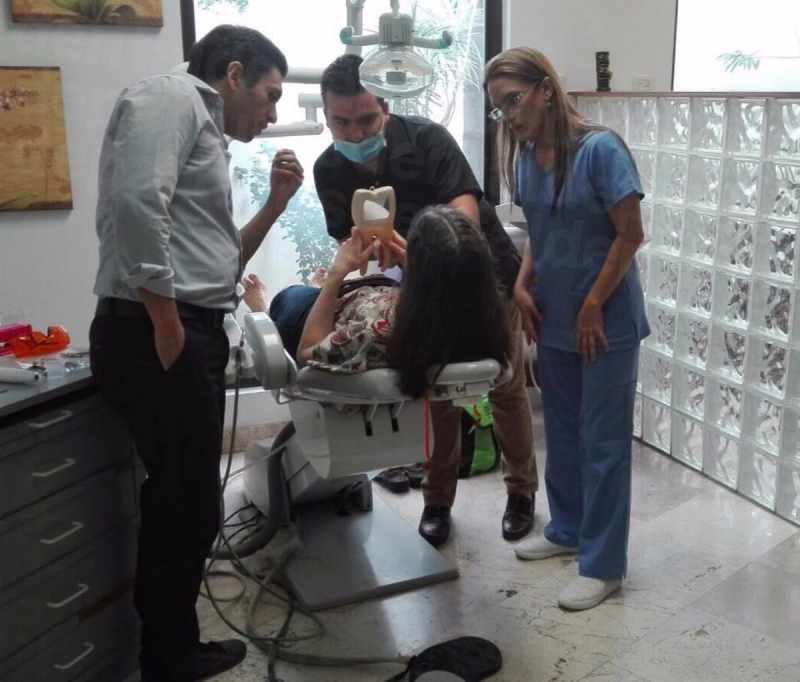 Then, the dentists at Grupo de Especialidades Dentales take a team approach to the work. They are all on site at once, and they consult with each other right then and there to determine the best treatment plan. No multiple visits to the periodontist, the endodontist, etc. 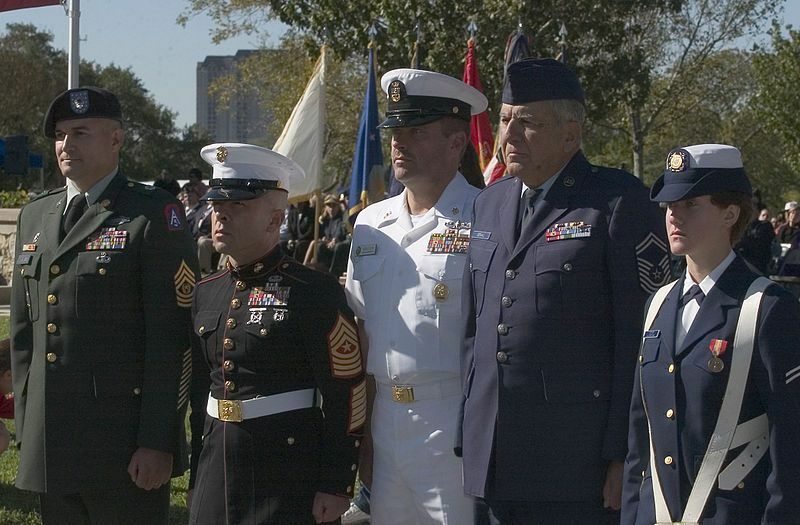 This team works Mayo Clinic style. They seem to be most prudent and careful in recommending treatment. As mentioned, the staff all seem skilled. 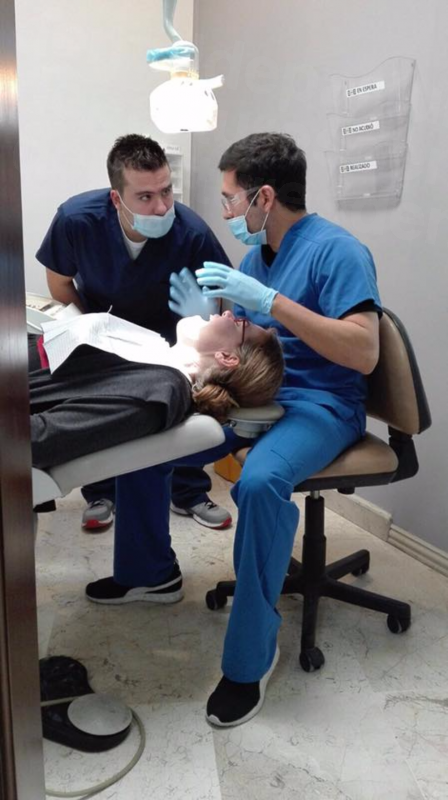 I noted some superior techniques to those I have encountered in the U.S. For example, when Luis, the periodontist, applied the lidocaine to my gums prior to the shot, he waited a few critical minutes before proceeding. That gave the lidocaine time to actually work before the shot went in. After that, somehow, the numbing agent they use works very fast. I was not left sitting for 15 minutes waiting to be numb. 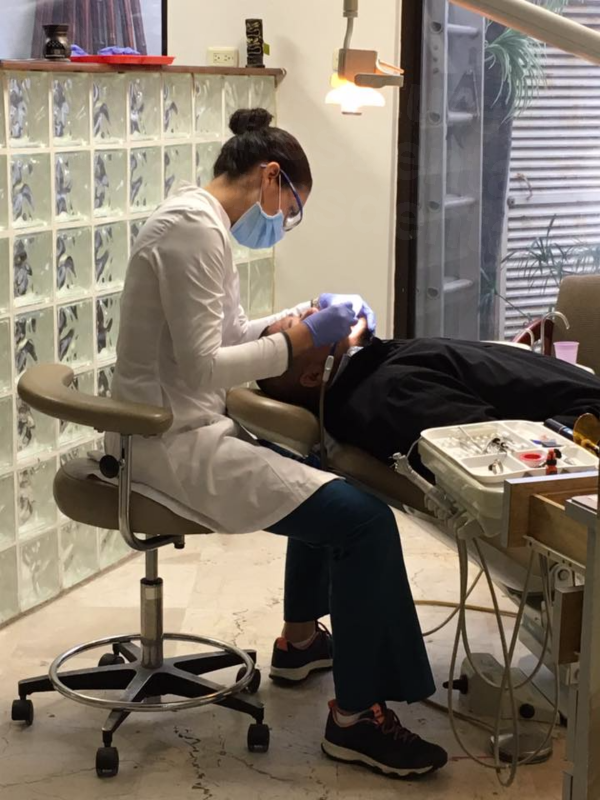 Other small things: When Luis was working on my gums, he was careful not to pass the instruments over my face when he reached for various angles. This may seem like a small thing, but I recall one periodontist who was waving sharp instruments right over my eyes the whole time. That was more anxiety than I needed! Everything they proposed to do for me and my husband was explained carefully and patiently. 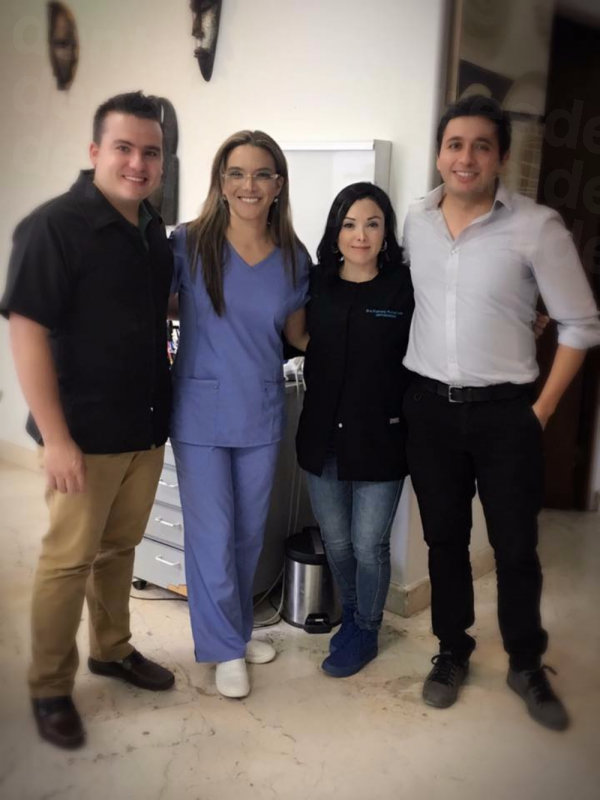 We do not speak Spanish, but the staff all speak English to some degree, so we were able to understand the clinical goals well. 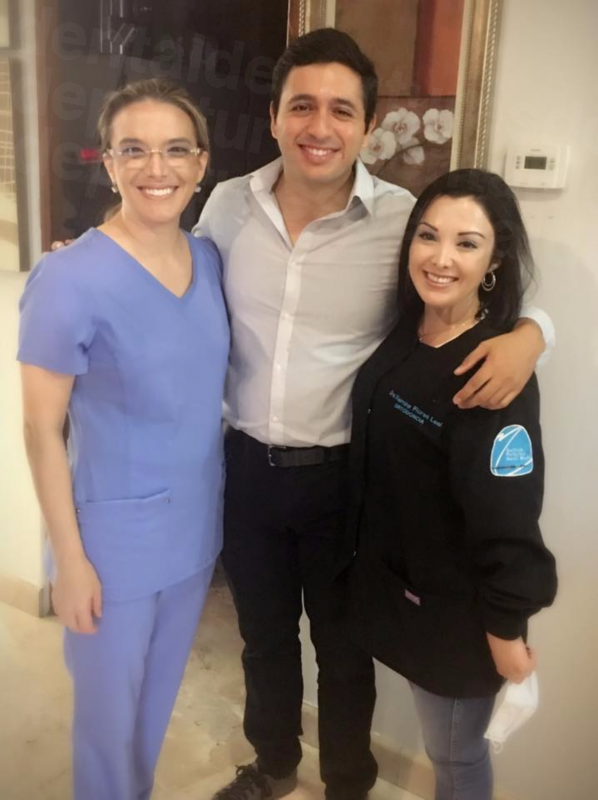 Javier started the work on my veneers, and Ignacio did my husband's root canal, and then they laid out specifically when we would need to return for the final restorations and further work. In short, we would recommend this process. HOWEVER: Please ensure you understand and agree to the prices of services BEFORE you embark on the work. In my case, I was disconcerted when I realized that the price for my veneers differed from the price quoted before we went there. Let me reinforce that the misunderstanding was my fault. I was presented with an estimate after my initial visit that I was too confused to question and clarify. Although the final price will be higher than I first thought, the explanation was rational (I was getting a master's-level specialist), and the price is still WELL below what this work would cost in the U.S. Just be very sure you understand the exchange rate; what is or is not included in the estimate; and what options there might be with your treatment. 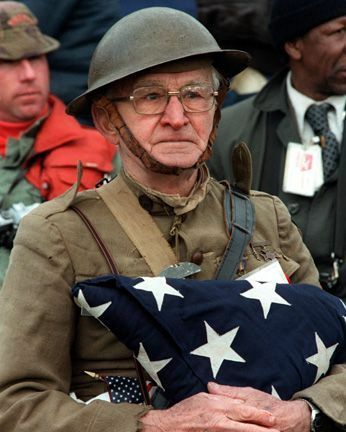 We are looking forward to continuing the work, and hope that it turns out well. Given the fact that my husband's stateside dental work has repeatedly failed, we are willing to take a chance with a practice that seems promising. We hope to be able to report complete success in a few weeks. Excellent attention !!! It met all my expectations and more !! My oral care can not be in better hands !!! Very good service and the doctors are very kind and trained, excellent place. 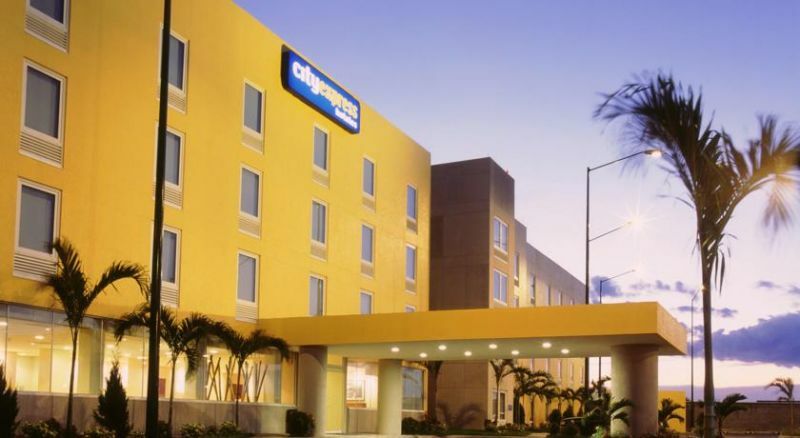 This hotel is located in Nuevo Laredo, just 10 minutes’ drive from the airport. It offers a fitness centre and modern, air-conditioned rooms with free Wi-Fi and a TV. 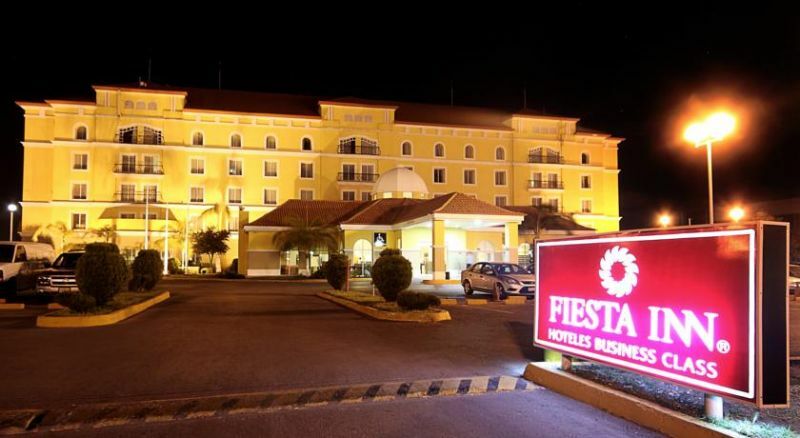 Fiesta Inn Nuevo Laredo is located 10 minutes’ drive from Nuevo Laredo town centre and 1 km distance from Paseo Reforma shopping centre. It features an outdoor swimming pool and free Wi-Fi in public areas. 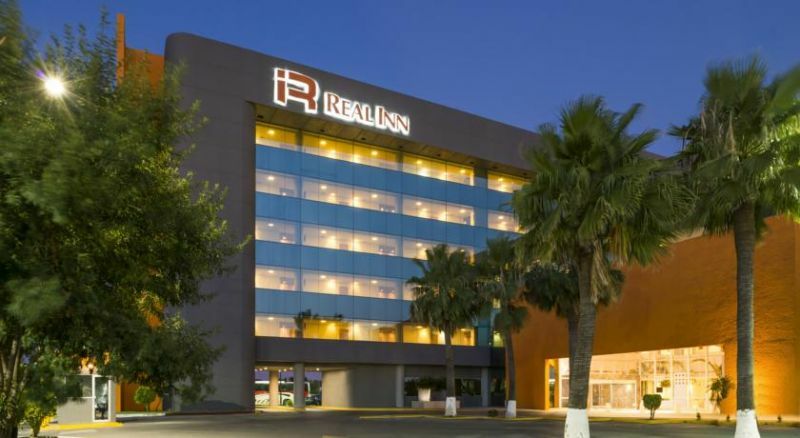 The modern Real Inn Nuevo Laredo is located on one of the city’s main streets and features an outdoor pool with terrace. Guests enjoy free use of the hotel’s gym.